It’s no coincidence. 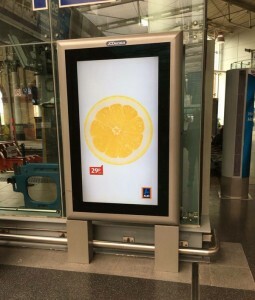 Aldi has tagged onto the Stone Roses’ own marketing campaign, which has seen lemons appearing all over Manchester. Its own social media posts market its fresh lemons, in a clever twist. Aldi's take on the Stone Roses album launch was a well-timed and well-judged campaign. Jonathan Neale, Aldi’s joint managing director of corporate buying, said that the campaign was deliberately tongue in cheek, adding “we strive to make our customers smile”. The lemon campaign seems to have done the trick on Twitter, with well over 100,000 impressions to date. Aldi is big enough to take some risks with its marketing, but there’s a lesson here that even smaller businesses can learn. While it’s essential to be honest with your marketing, you can get away with being creative and pushing the boundaries of what’s expected in your niche. 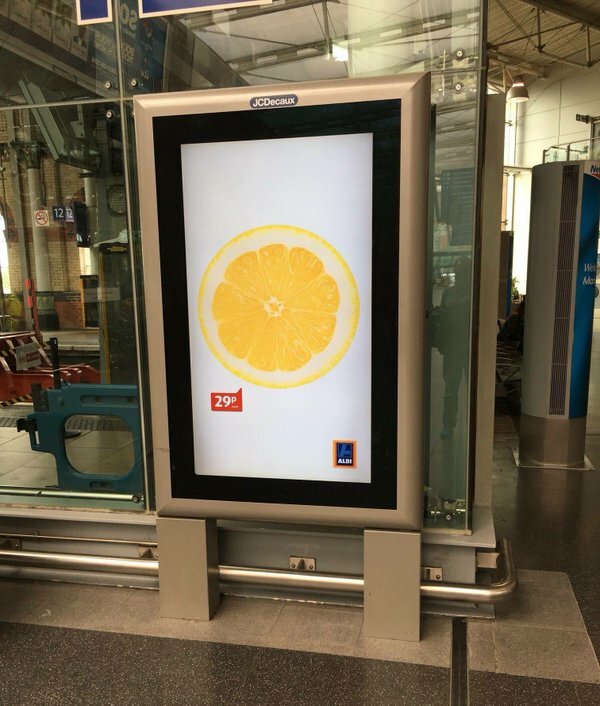 The agency behind Aldi’s marketing clearly saw an opportunity to subvert the Stone Roses’ campaign and make a cheeky reference to it. It piggybacked onto the trending topic in the Manchester area, and backed up its social media posts with video ads outside its Manchester stores. Aldi famously ribbed John Lewis when it produced a copycat version of its 2015 Christmas ad, providing that it’s able to respond very quickly to the changing tastes and trends of its target market. Getting spoofs right is a tricky business, and you need a good agency to pull it off, along with enough budget headroom to react quickly when you spot an opportunity. This technique of piggybacking trends is called responsive marketing, and it works very well in the notoriously tricky social media landscape. Aldi has proven that one campaign can ride successfully on another, while giving the audience a laugh and promoting good vibes about a brand. But if you get it wrong, you could end up alienating the people you want to appeal to. 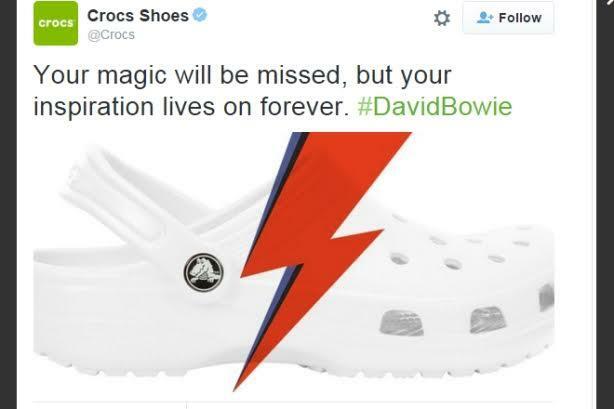 Crocs made a failure of judgement in their tribute to David Bowie, and quickly took it down. (although Crocs could use a refresher course). But brands like Fender, and charities like Amnesty International, paid tasteful tribute without appearing crass. Ultimate is a Manchester branding agency that can help you get better ROI from social media, and create integrated marketing campaigns that deliver results on any budget. Our experts know how to leverage your brand identity to excite and entertain your audience, no matter what your market or niche. For more information about our creative marketing and rebranding services, don’t hesitate to give us a call. We help businesses of all sizes to leverage the phenomenal power of social media in a smart, sensitive and highly responsive way.